Sulky premier invisible .004 polyester monofilament. 440yds. 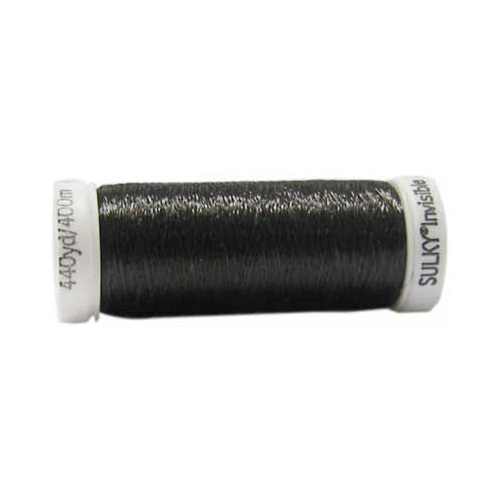 of very fine, flexible polyester monofilament which is on an easy to use snap spool. Ideal for invisible quilting and applique. Blends invisibly with dark colours.. 440yd snap spool.